Ultra rich hand care spray with a special moisturizer booster to revive and reinvigorate skin. Ultra rich hand care spray with a special moisturizer booster to revive and reinvigorate skin. Vitamin C and valuable trace elements protect against free radicals and promote a visibly more even skin tone. 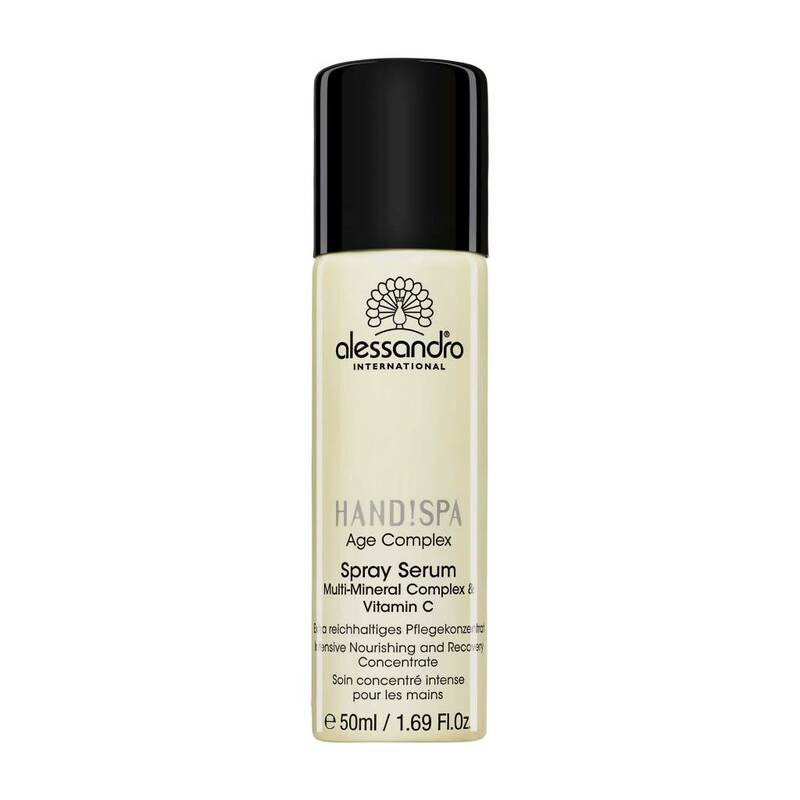 Extra rich hand care spray with a special moisture-booster revives the skin and provedes new energy. Vitamin C and valuable trace elements protect against free radicals and results in a visibly better and harmonious complexion.